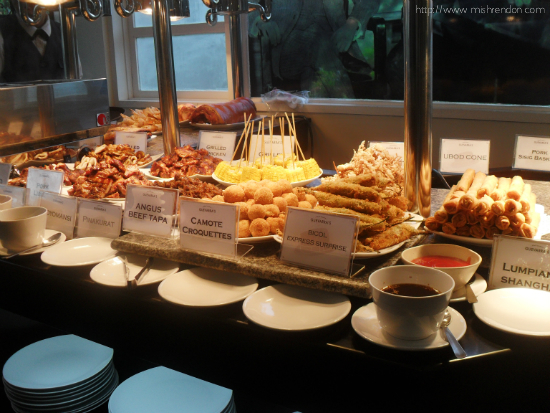 I love buffets! My parents often take me and my siblings to buffets cause we all have huge appetites. They always say that the fee is sulit with us. Of course, we are always on search for new places to visit. 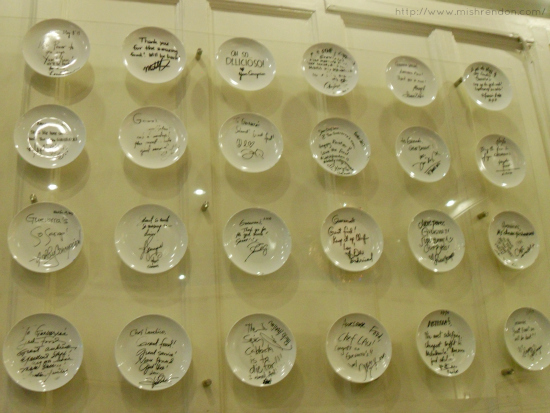 Chef Laudico's Guevarra's has been on my list of restos-to-visit after my mom told me how great the food was. So imagine my delight when I was invited to witness the grand opening of the said restaurant. Though located in the mind-boggling streets of San Juan, Guevarra's seems to be a huge hit! The place is always filled with customers even on weekdays. 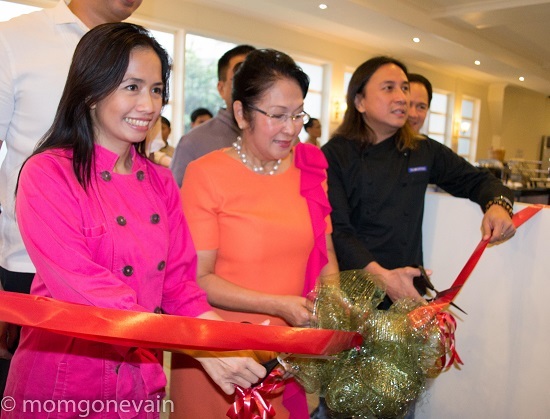 In my opinion, the flock of customers can be attributed, not only to it's celebrity chef/owner, but to the super delicious and mouthwatering buffet menu served at Guevarra's. The Filipino vibe is all over the place. Guevarra's is actually located at a converted 1940's Filipino home. I swear the ambiance of the house could take you back to that era. On top of that, Guevarra's offer our favorite Filipino dishes, such as adobo and kare-kare, but taken to the next level. Some of Guevarra's most popular dishes are the Angus Beef Kare-Kare, Fried Chicken Adobo, and Spicy Squid Kutsotinta. Personally, my fave would be the Fried Dory with Mango Curry and the super cheesy Pugon Pizza! 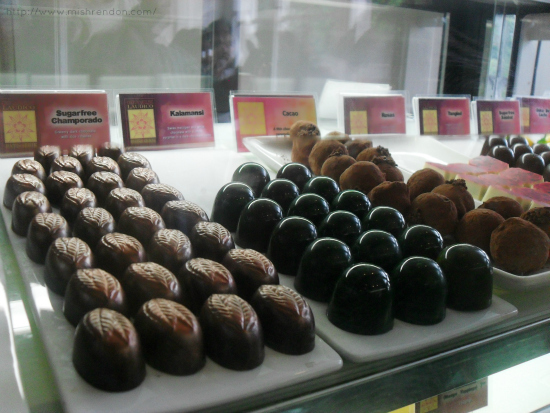 Aside from the savory meals which you could eat-all-you-want, the desserts are also delectable! They're all bite-sized so you could get one of each and not worry about your diet. 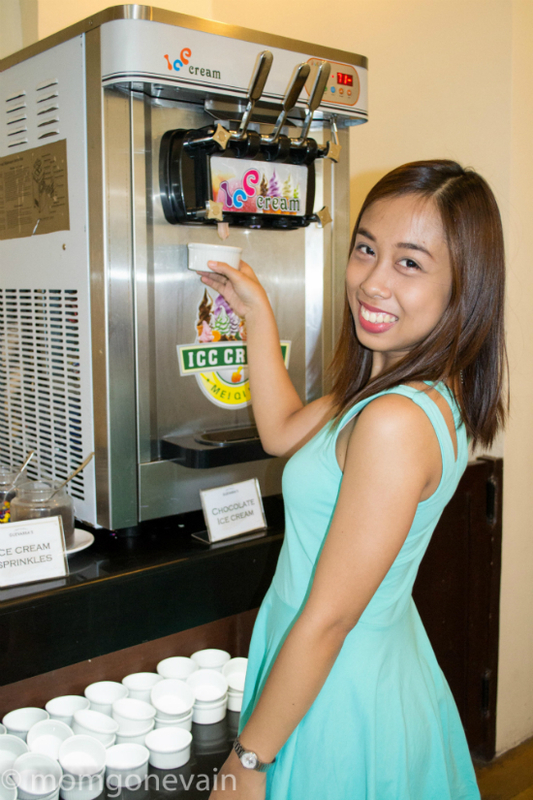 :) They also have an ice cream machine where you could get unlimited ice cream. Yay! 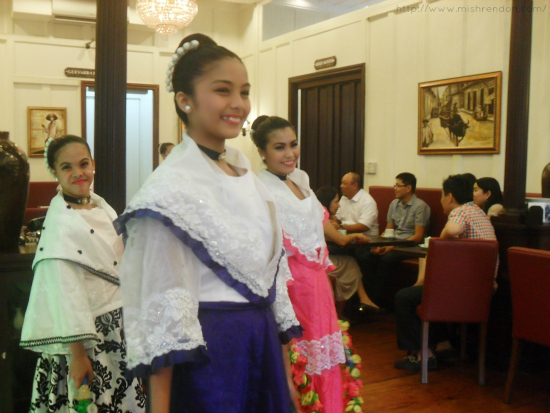 Amazing folk dancers that definitely gave a more Filipino vibe to the event! 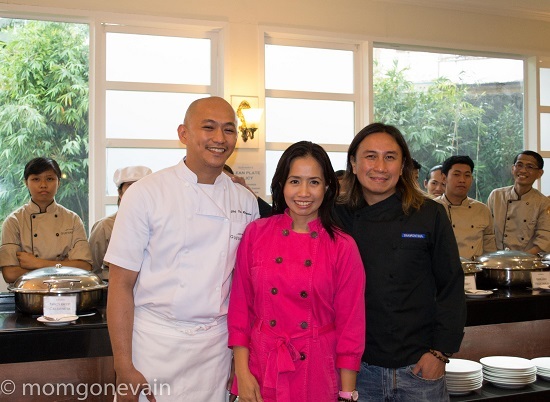 The place was surrounded with VIPs, guests, media and food lovers to celebrate with Chef Jac and Chef Lau's success and to take a bite or two or hundred of Guevarra's delicious buffet menu. All seemed to be amazed with the ambiance of the place and the amazing art work installed all over. 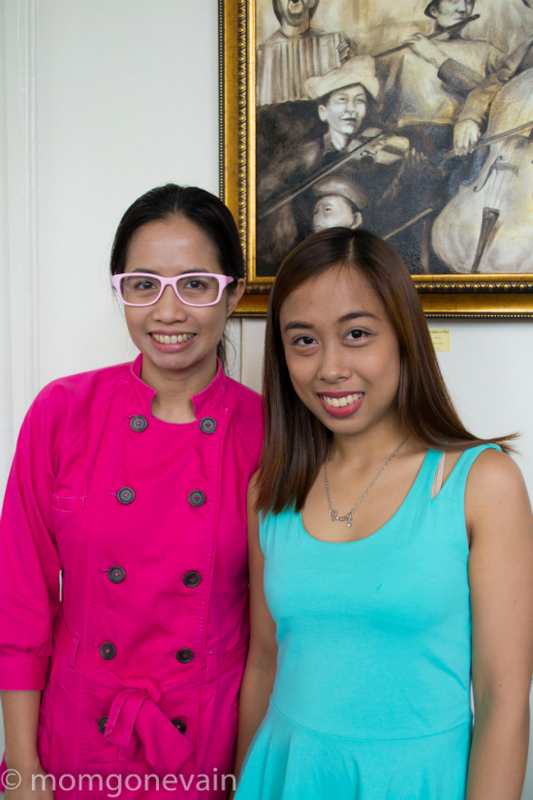 So if you are looking for a place to have an event, such as weddings, meetings, debut, birthdays, or if you are simply hungry, you definitely have to visit Guevarra's. 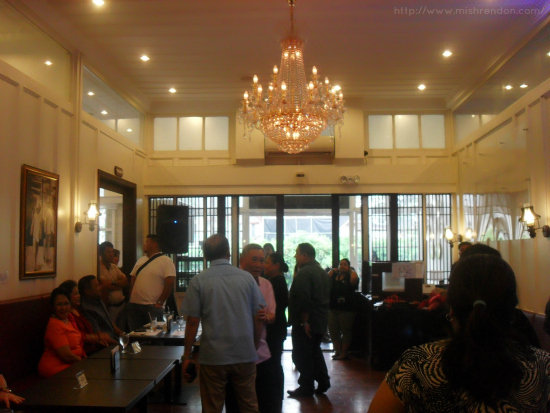 Also, they currently have an exhibit entitled Time Taken by Brushstrokes featuring the works of artist Vincent Padilla. Be sure to have your reservations beforehand though cause the place is very in demand! Lunch is from 11:00 AM - 2:00 PM while dinner is from 6:00 PM - 10:00 PM. *Thanks Monika of Mom Gone Vain for some of the photos! I've been wanting to try any Chef Laudico's buffet and this one seems promising, not to mention cheap! the sweets is to drool for! !